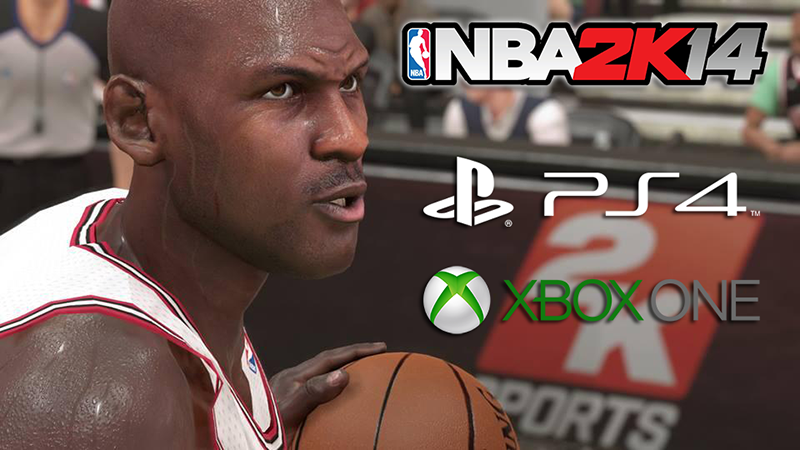 2K Sports has released the extended edition of NBA 2K14 Next-Gen Momentous trailer. It contains some scenes that were not included in the first promotional video, which aired during NBA opening night. Step into the world of next generation NBA 2K14 with this brand new video trailer. The best basketball sim available has arrived!